Ahaguru - IIT JEE CBSE Class for Physics, Maths, Chemistry. Interactive Online Video Courses. Science and Math Foundation Classes. Science Experiment Books. Science Made Easy and Fun. 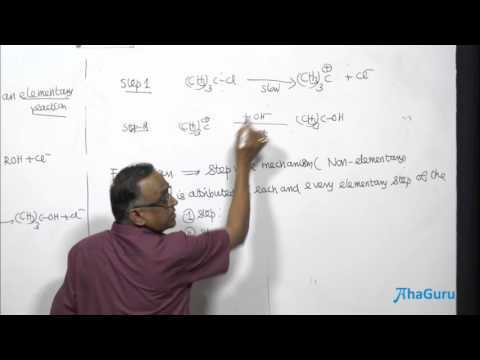 To prepare for CBSE exams, IIT JEE or NEET, you need to understand all the topics of Chemistry theoretically, as well as be able solve numerical problems in each topic. In this course, you will get detailed concept videos on each topic in Std. 12 by expert teachers Prof. D. P. Sankaran and Prof. S. Santhanam. Prof. D. P. Sankaran retired as the Chemistry HoD from Loyola College, Chennai, and is a highly sought-after chemistry professor with over 40 years of experience. 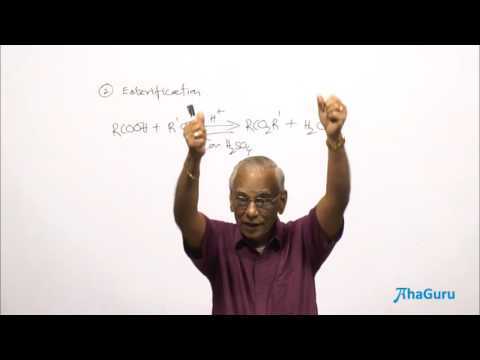 Prof. Santhanam is also a well-known Chemistry teacher, who has produced two All India 1st rankers in IIT JEE. In this course, you can learn important techniques from these expert teachers who make even complex topics extremely simple to understand. A large number of practice questions with video solutions are included in each topic to help you check your understanding and master the topic. To use this course effectively, set aside at least 3-4 hours every week to see the video lectures, solved examples and try out the practice questions. Keep a separate notebook for this course and take notes as you see the video. Work out all the numerical problems on your own and then check the answers in the online course. The video solutions help you clear any misconceptions you may have. AhaGuru online course was the major reason for my good scores in the Physics papers of JEE (Mains) and IIT JEE (Advanced). In particular, I will always remember the depth to which I understood the concepts of Relative Motion and Newton's Laws. Thank you AhaGuru! 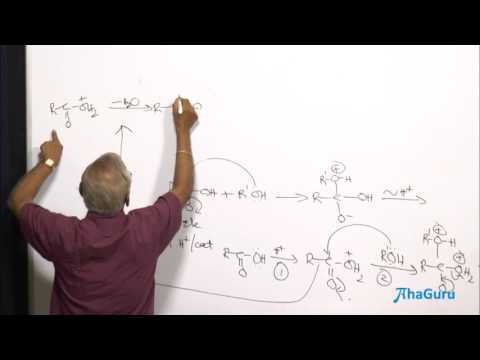 Balaji sir’s AhaGuru courses made me think hard by showing several practical examples. He introduced very intuitive methods to solve the toughest of problems. His techniques to solve a wide variety of problems helped me understand Physics in great depth and built my confidence. Balaji Sir will forever be a huge inspiration to me. Ahaguru greatly improved my problem solving skills. The videos helped me understand the key concepts and essence of every topic clearly. Video solutions for the exercise questions explained how to solve the problem step by step. The techniques introduced in videos made problem solving very easy for me. It really increased my speed and confidence and helped me clear many competitive exams. The amount of thought put into the online course is astounding! AhaGuru gave me the thrill of discovering the deapth of each concept. Their problem solving techniques are, of course, legend! Every single question and video solution in the course was aimed at building my understanding. The strong fundamentals helped me tackle complicated problems with confidence and joy, rather than fear and apprehension. I wake up every morning and immediately open the AhaGuru app. The problem have trained me on out-of-box thinking. The videos also explain the solution clearly. I am now able to use these techniques to easily solve lots of problems. AhaGuru online course is simply the best (and I have tried others). I love the way the videos explain everything so clearly. Questions gradually increase in level, giving me a sense of achievement as I progress. The video solutions are really helpful when i get stuck. Thank You!!! We will look into the issue shortly.